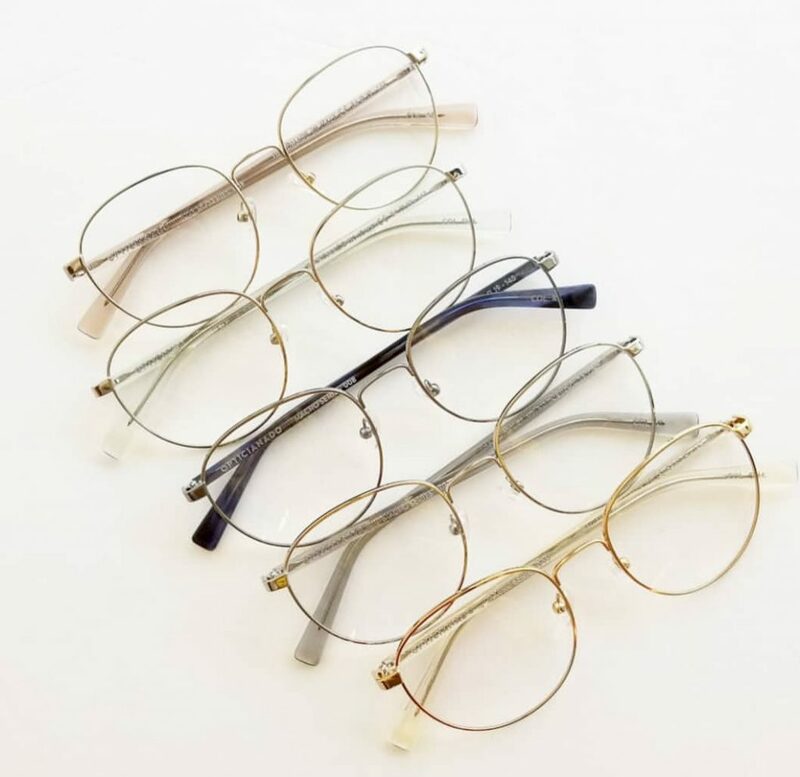 NEW MACRO MODELS AND GOODIES FROM CAZAL! You guessed it; we’ve got more new stock for the taking! 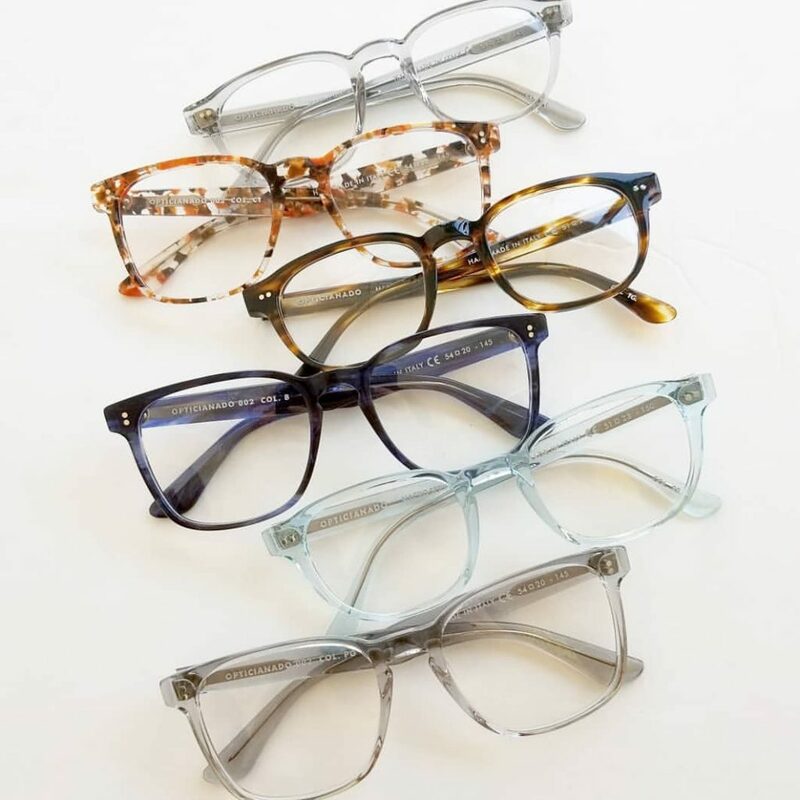 From the Opticianado line, we’ve got new Macros in to perfectly fit faces that are broader through the temples. This fine, round metal offers a more delicate aesthetic for someone needing a switch from their usual plastic. Acetate temples offer a pop of colour to enhance your features or compliment an outfit. New acetates in a bright, fresh palette are also available in the classic 002 or the softer Macro 009. These models balance boldness with an amazing fit to keep an overall clean aesthetic. 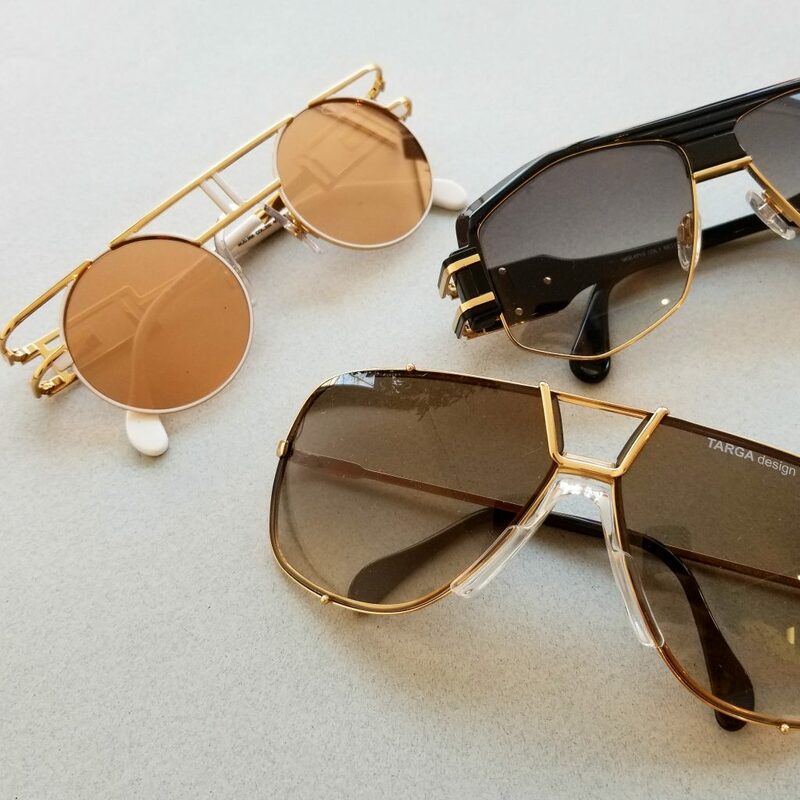 For something more daring, a Cazal sunglass is a beautiful German-made statement piece with architectural details and solid construction.